Speed is the main factor that must not be overlooked if you want people to visit your WordPress site. WordPress site is proned to getting hanged and causing the database to become corrupted especially when it is loading slowly. This is why you should take the steps to optimize it. An optimized site will be able to load faster and can also help you to rank higher in the search engine. Your WordPress site may be loading slowly because of the hosting you use. You can go to your hosting control panel and check how many bandwidths your site is using. If you are using up the majority of the bandwidth, you should be upgrading to a better plan with more bandwidth allowance. If you are hosting your site on a free host, it is normal for the site to be slow due to restrictions on the bandwidth. A free host is not recommended for the commercial site. You can at least buy a shared hosting plan to host your site by spending only $5 – $10 per month. 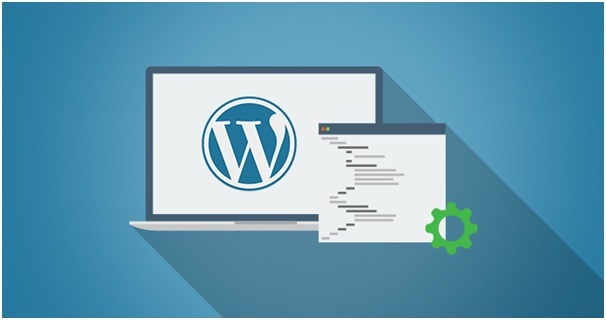 You can convert all your WordPress posts into caches to prevent the need for retrieving the data from the server. To do this, you will have to install the WordPress caching plugin like WP Super Cache. After it is installed, go to the Settings and select Caching On. It will take some time for it to generate the caches. Basically, it will turn all the PHP posts into HTML posts and stores them on your server. With caching turned on, people can access posts on your site even when they have limited internet connection. Using a lot of images can cause your blog to become slow. It takes up some bandwidth to load each image on the post. You can fix this problem by using a photo editor to scale the image to a smaller size and saving it in a compressed format. JPEG is the best-compressed format – when you save the image in JPEG, it will ask you what quality you want to save it. You should set it to half the quality. If you don’t want to scale it, you can crop the photo so that it only shows the important subjects. If you want to include videos, it should not be uploaded directly to your server. Instead, you should upload it in video sharing platforms like YouTube. When people click on the play button, it will use YouTube resources to load the video content. Even if you are using YouTube resources, you should not be embedding too many videos thinking it won’t affect your performance. It will actually affect your blog loading speed because it runs a script every time a video is a load. Too many scripts loading in the background will slow down the blog. You may also want to consider using soundless videos on your blog as they are smaller in size and do not take as much buffering time. You can upload it first on Instagram and then embed it on your blog. It is best to incorporate captions to guide the audience into comprehending the video content. In Movavi Video Editor, you can add caption to videos by going to the Titles tab. You can choose from simple and animated styles to display the subtitles. To add a title style, drag it to the timeline and double click on it to enter the text. You will be able to edit the caption in the preview area. On top, you will see the options for clip, font, and color properties. You can move the caption to anywhere you want on the video. If you want to adjust the duration, click the gearwheel button and go to Tools > Video to enter the duration. Under the video tab, you can also adjust the opacity of the title. Sometimes, all you need to do is to delete the unnecessary plugins. Some plugins can slow down the blog because they load a lot of scripts, styles, make queries to the database or carry out other complex operations. The number of plugins you should run depending on how much your server can handle. You will know, for example, the blog suddenly become slowly after you install a plugin. If you notice a plugin that is slowing down your plug, you should deactivate and uninstall it. You only need to install a few necessary plugins like backup, and cache. You should also delete plugins that are incompatible with your WordPress theme, for example, it displays error message even though it is still working. 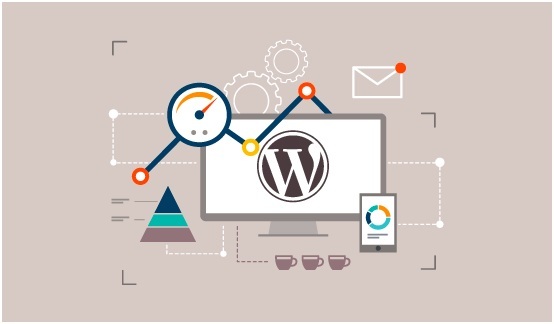 It is important that you use a WordPress theme that is optimized for SEO. An optimized theme is coded with the latest coding standards. The code must work on all major browsers and mobile devices. The WordPress theme file should be small so that you can easily upload and install it. Before buying a theme, make sure to preview it and see how fast it loaded. Ideally, it should load in 1.5 – 2 seconds. It should be optimized with a responsive design for mobile devices. You can check if there is an option to integrate social media profiles. A quality WordPress theme will also have an organized website structure that the search engine can crawl easily. Good website structure also enables your visitors to find what they are looking for easily. Spam comments can take up spaces on your server and slow down your blog. If you frequently have a lot of spam comments, you should install a plugin like Akismet to help you filter the spam. You can also turn off trackback to prevent people from pinging trackback URL to your blog posts. On the WordPress dashboard, you can see where the incoming links are from so there is no need to turn on trackback. You can turn off comments for a blog post after 1 – 2 months as the majority of the comments occur within this period.